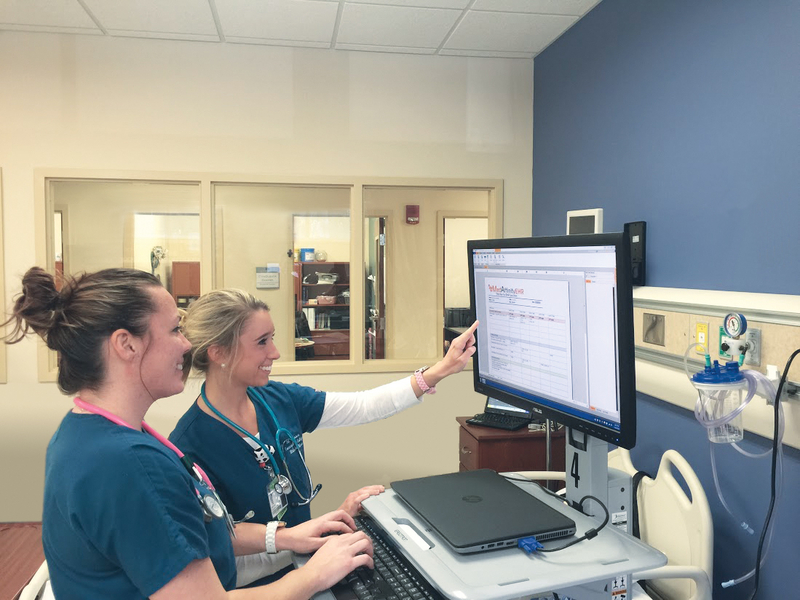 On the eve of the National League for Nursing (NLN) Education Summit in Las Vegas, CAE Healthcare and MedAffinity announced that they have partnered to integrate a MedAffinity Electronic Health Records (EHR) system into LearningSpace to provide more realism in healthcare simulations. LearningSpace is CAE Healthcare’s comprehensive center management system that delivers audiovisual recording of simulations for debrief as well as learner performance assessment, scheduling, reporting and asset management for Standardized Patient and healthcare simulation programs. MedAffinity designs EHR systems for both clinical environments and educational settings, and the interface for learners has eliminated a number of barriers that have kept simulation programs from successfully incorporating EHR. The learner’s screen is less complex than a clinical EHR program, and all the pertinent patient information is captured on one screen. While most EHR programs record patient information in real-time, the MedAffinity solution adapts to simulation scenarios that occur over simulated time spans. With the LearningSpace integration, all of the Simulated Clinical Experience (SCE) content will be added into the EHR system. LearningSpace administrators will be able to evaluate and score what the learner has entered into the MedAffinity EHR during the simulation.